The 'Hitchin Curve' forms part of Network Rail's strategic development programme to relieve network congestion at a notorious bottleneck on the East Coast Main Line. 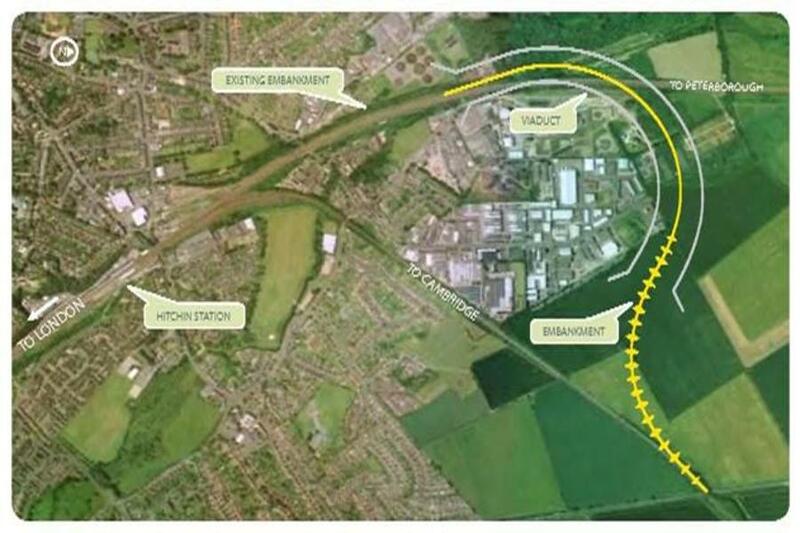 The new flyover will be a combination of concrete viaduct sections and filled embankment, and is to be constructed on greenfield land to the north of Hitchin. 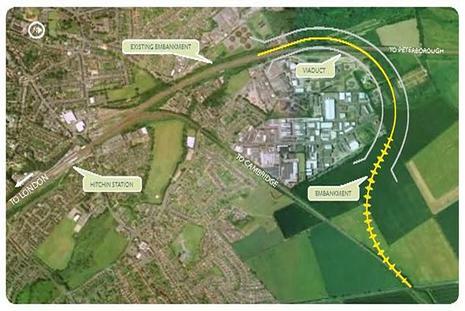 The Network Rail proposals included the delivery of bulk fill material for the embankments by road, causing some concern to residents located along the proposed haulage route. Southdowns was appointed jointly by North Herts District Council and Hertfordshire County Council to conduct an independent investigation into the potential effects associated with noise and vibration from HGV traffic over prolonged periods during the construction programme, and to prepare for expert testimony at the Public Inquiry which was convened as part of the Transport and Works Act Order process. A decision on the Inspector's recommendations is expected to be published early in 2011.